Do you know who represents you? Click below to find the name and contact for your senator. Stay informed by understanding what’s happening on Utah’s Capitol Hill by clicking the link below. Find out what bills legislators are currently proposing or review legislation from the past. 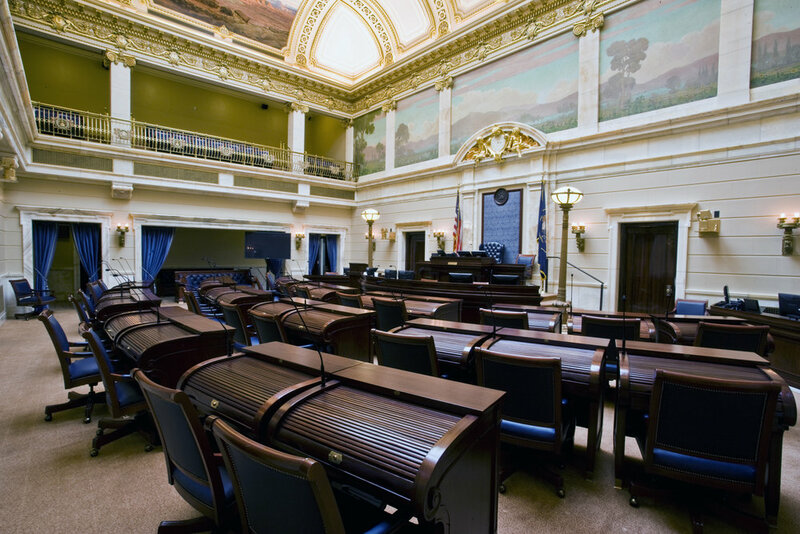 Stay up-to-the-minute with all of the communications produced by the Utah Senate. Welcome to the website of the Utah Senate! The best government strives to be close to the people it serves. With that in mind, I hope you will use this website as a resource to build a strong relationship with your state senator. We’re here to serve you and when we work together, we make Utah the best place to live, work, learn, and play.